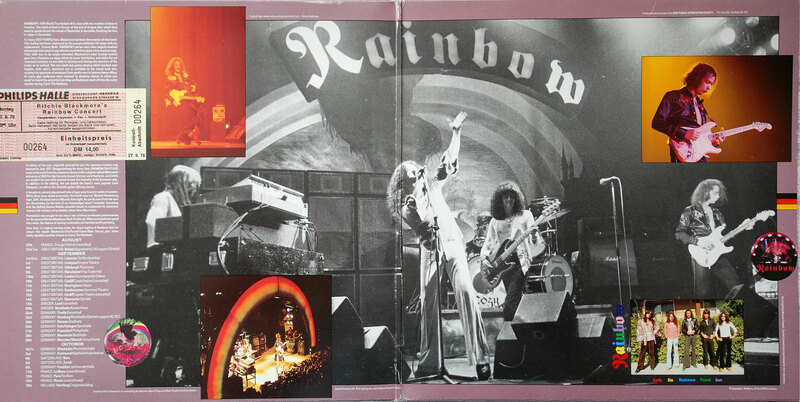 One of the major criticisms of ‘Rainbow On Stage’ (the only previously available live recordings of Dio-era Rainbow) was of the editing that occurred with some of the tracks and also the running order. With ‘On Stage’ epic tracks like ‘Stargazer’ were omitted, along with the guitar-destruction-favourite ‘Do You Close Your Eyes’. Other tracks were spliced together from recordings at different shows. 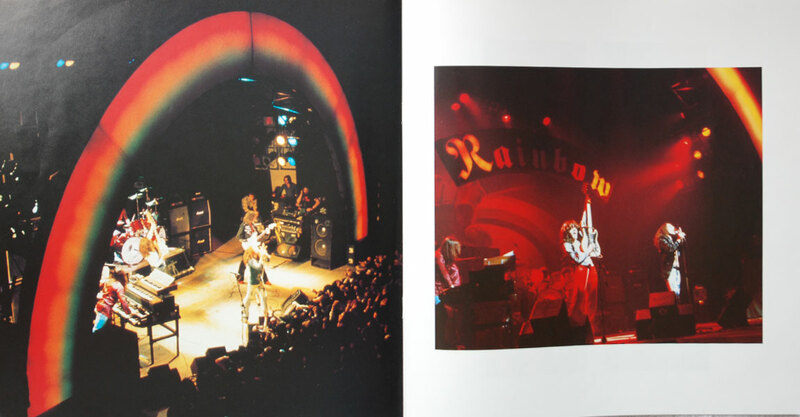 ‘Live In Germany 1976’ is a ‘complete’ concert with tracks from 4 (almost) consecutive nights in September of 1976 and gives a truer representation of how a single Rainbow concert of that era would have been performed, warts and all. 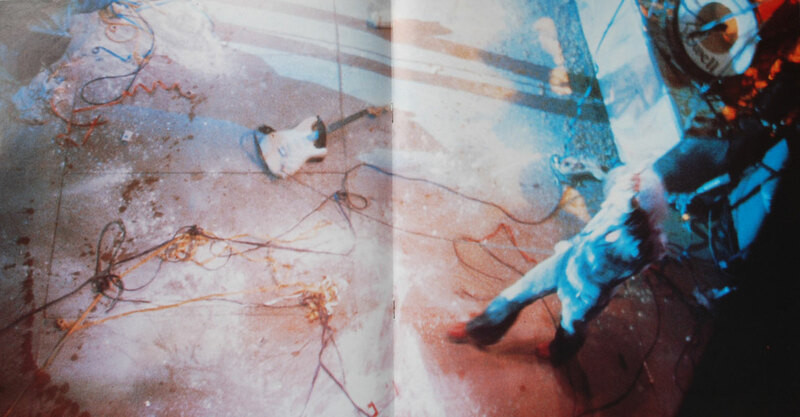 And there are a few warts…’Rainbow On Stage’ sounds slicker and tighter in comparison to ‘Live In Germany 1976’. 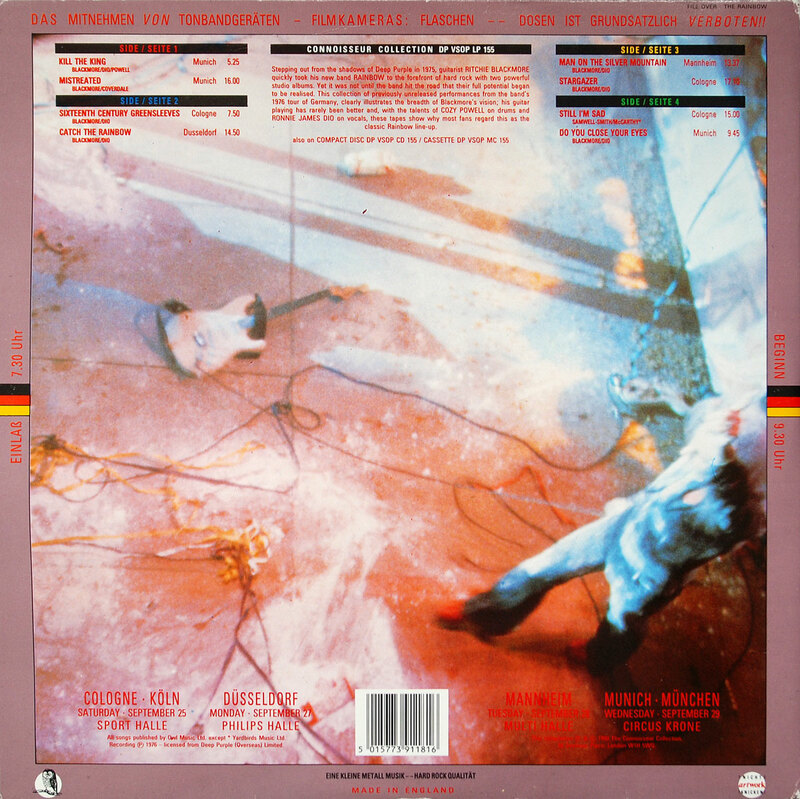 This later release shows all the songs in their bloated entirety, complete with numerous intros/outros/solos from Blackmore, Powell and Carey – which is why there are only 8 tracks across 2 LPs! Listening to ‘Stargazer’ it’s also easy to see how it suffered from an emptiness of sound without the orchestral backing. 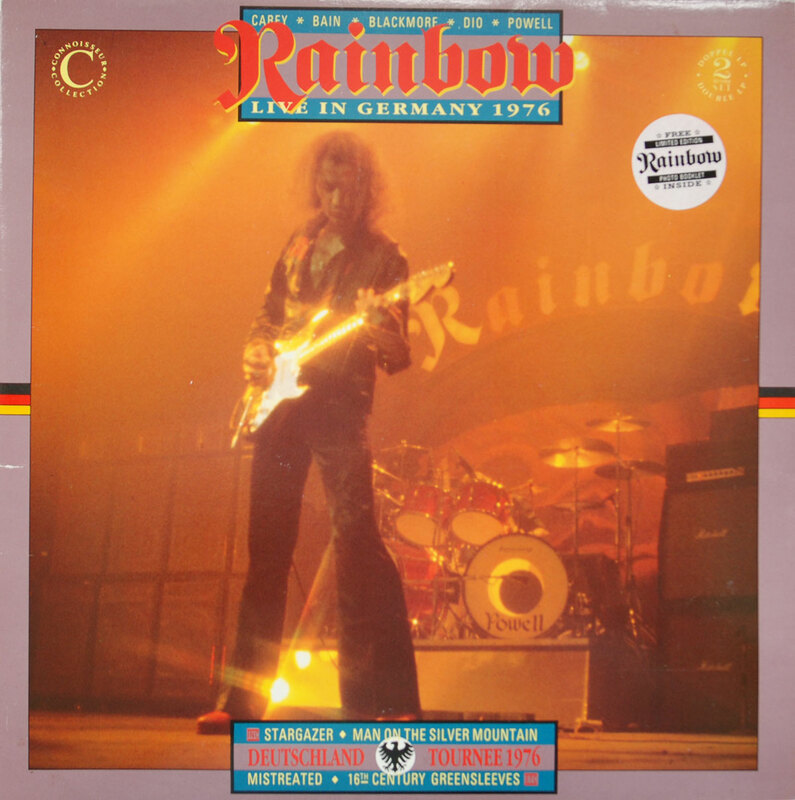 The production quality is also better on ‘Rainbow On Stage’ but despite all these comments, ‘Live In Germany 1976’ is essential listening for any Blackmore fan to get a true picture of one night (okay, four!) in the presence of the master back in his absolute prime. 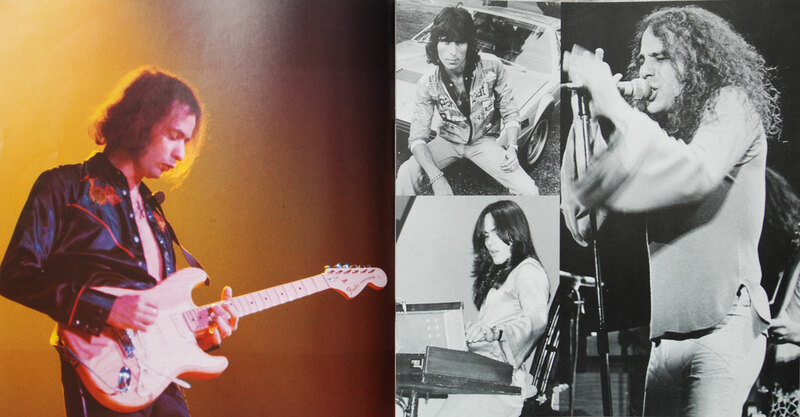 Within 2 years of these shows, Blackmore had abandoned completely the sound, structure and style of these songs (along with numerous musicians along the way) in a new desire for a more radio-friendly, commercial sound, completely reinventing Rainbow in the process and alienating many of the fans who’d jumped ship with him to Rainbow from Purple. 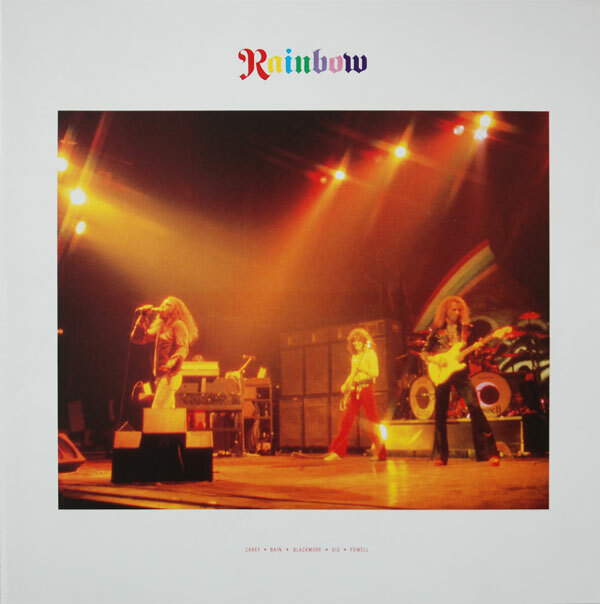 Overall, this 2 LP set is a fascinating time-capsule-snapshot of Rainbow at its pinnacle with arguably its best line-up. 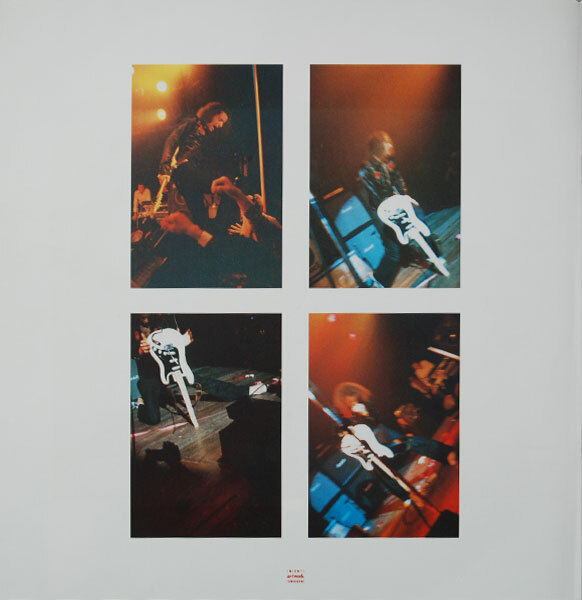 This was re-released in USA as ‘Live In Europe’ with different cover artwork.